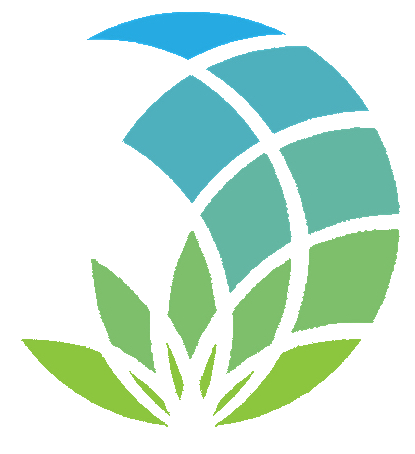 The information and in particular the recommendations relating to the application and end-use of products supplied by Hemp Technologies Global are given in good faith based on Hemp Technologies Global current knowledge and experience of the products when properly stored, handled, mixed and installed under normal conditions in accordance with Hemp Technologies Global recommendations. In practice the differences in materials, substrates and actual site conditions are such that no warranty in respect of merchantability or of fitness for a particular purpose nor any liability arising out of any legal relationship whatsoever can be inferred either from this information or from any written recommendations or from any other advice offered. The user of the product must test the product’s suitability for the intended application and purpose. Hemp Technologies Global reserves the right to change the properties of its products. The proprietary rights of third parties must be observed. All orders are accepted subject to our current terms of sale and delivery. Users must always refer to the most recent issue of the Product Data Sheet or Technical Data Sheet for the product concerned, copies of which will be supplied on request.